Real Madrid defeated Espanyol in their La Liga match. Karim Benzema opened the score in the fourth minute of match. Sergio Ramos scored the second goal for Real in the 15th minute of the match. 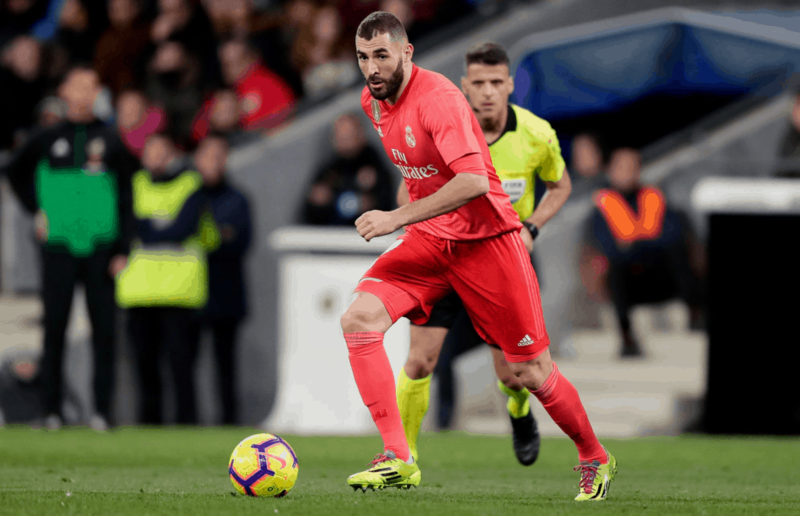 Ten minutes later Leo Baptistao scored for Espanyol, however, their happiness ended in the 45 minute of the match when Karim Benzema scored his second goal in the match. In the second half Gareth Bale scored for Real Madrid and in the 81st minute of the match Roberto Rosales scored the second goal for Espanyol. After the match, Real Madrid are now in the third place in La Liga table with 39 points, while Espnayol are in the 15th place with 24 points.